Ever since I became interested in beauty, I love trying out products I haven't used before. If I was rich I would honestly buy all beauty products I spotted, however, since I am not I limit myself to essentials that I have run out of as I have a massive stash. My haircare products seem to all be running out at the same time and I was in desperate need of some new friends for them. There are certain products I believe you need to switch up as your hair and skin get used to the products, shampoo and conditioner being two of them. 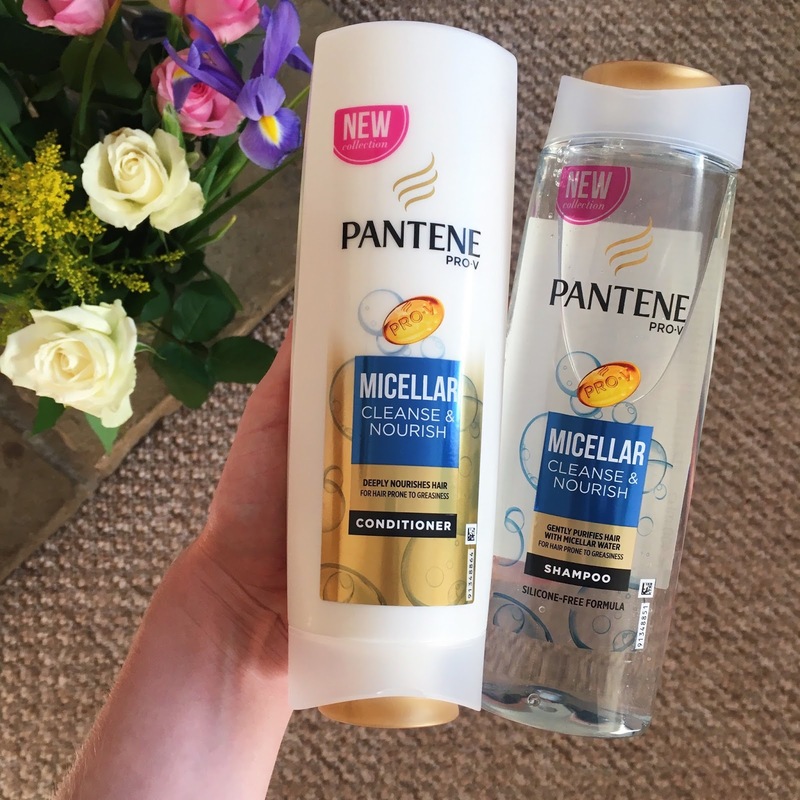 The Pantene PRO-V Micellar formula was created for people prone to lifeless and greasy hair. Their silicone-free formula blends Pantene Pro-V nutrients with Micellar complex to purify and nourish. I'm not going to lie I was originally drawn in after seeing it on social media and then consequentially smelling it in the shop. It smells DIVINE FYI! The texture wasn't too light nor thick, the shampoo lathered perfectly and the conditioner easily went into my hair to nourish it. It looked fresh and hydrated after using both products, not too shabby for products that cost less than £4. I would definitely get the duo again and it doesn't cost a fortune!